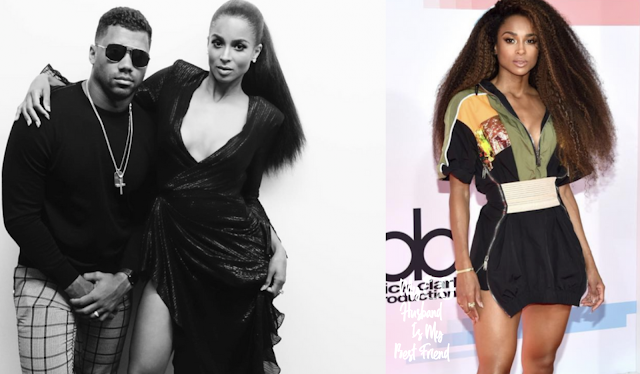 Beyonce – JayZ bought her an 18-carat ring reportedly worth $5 million dollars. 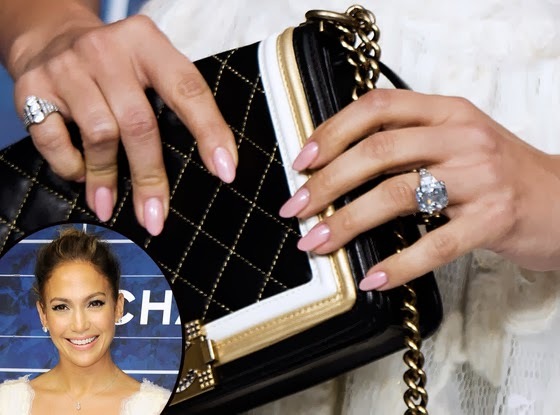 JLO- Rumored Engagement ring from beau Casper Smart. 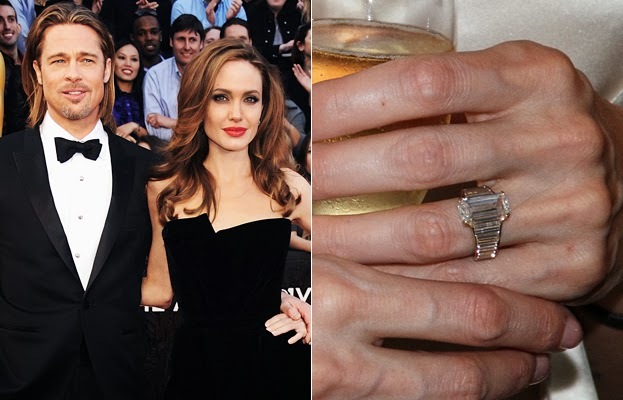 Angelina Jolie - Brad got her a 16.5 carat ring custom-made by Robert Procop. People say it cost anything from $250K to $1 million. Jessica Biel - Justin Timberlake got her a six-carat ring. 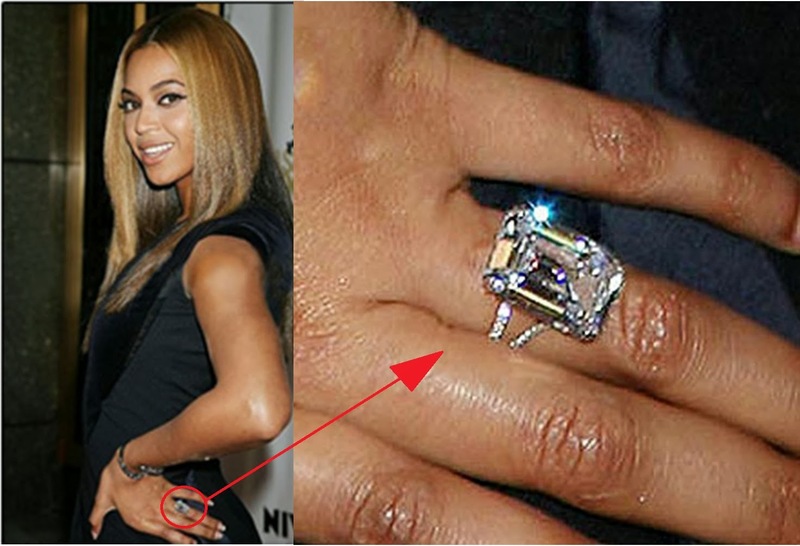 Kris Humphries- Kim Kardashian's engagement ring was 20.5 Carats and Over $2 Million Dollars. 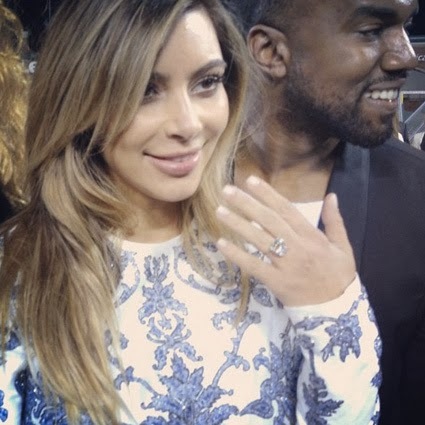 Kanye - Kim Kardashian's engagement ring is a flawless 15-carat diamond ring by celebrity jeweler Lorraine Schwartz. Khloe Kardashian - Lamar bought her a 16-carat ring for $850,000. Kate Middleton - Her 18-carat ring cost half a million. 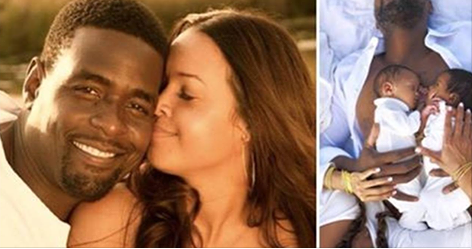 Mariah Carey - Nick got her a 17-carat ring worth over $2.5 million. Jessica Simpson's Ruby and Diamond ring from fiancé Eric Johnson. Anna Kournikova and Enrique Iglesias - 6 Million on the Yellow Diamond.